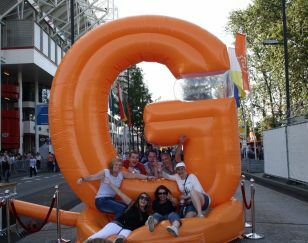 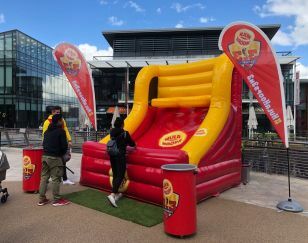 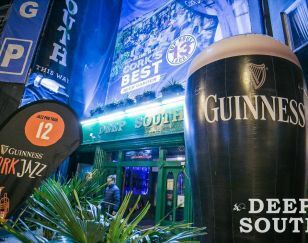 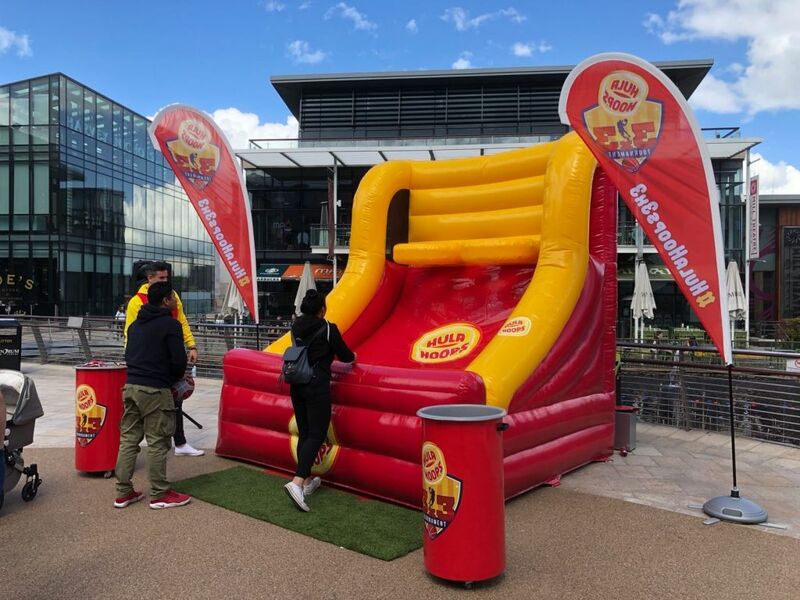 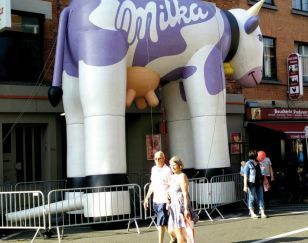 iQ Branding Solutions produce and erect customised giant and miniature 3D inflatables for your company’s next promotion and marketing event. 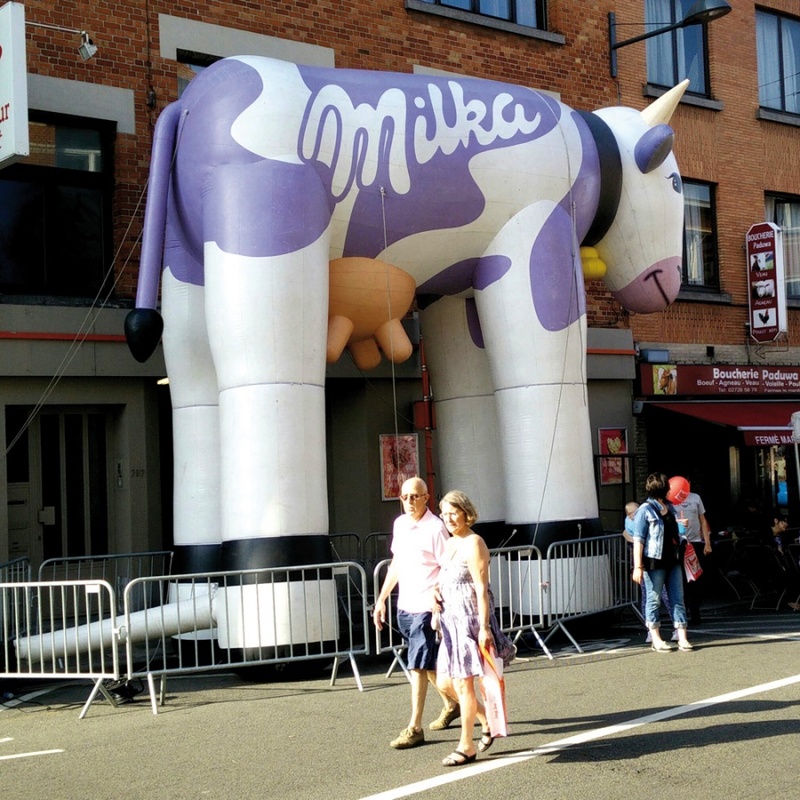 We make them in all shapes and sizes, from the very large to the very small. 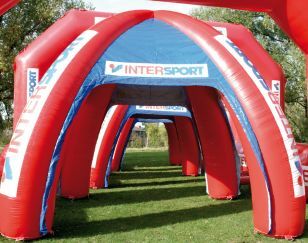 Our 3D Inflatable range includes product replicas, sky dancers, inflatable arches, giant advertising balloons, tents and roof toppers. 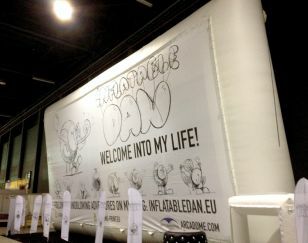 We also produce large scale printed material, When combined with a 3D inflatable, there creative possibilities are endless. 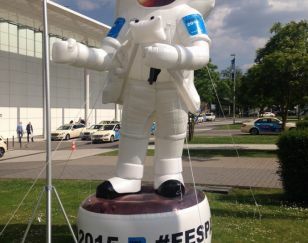 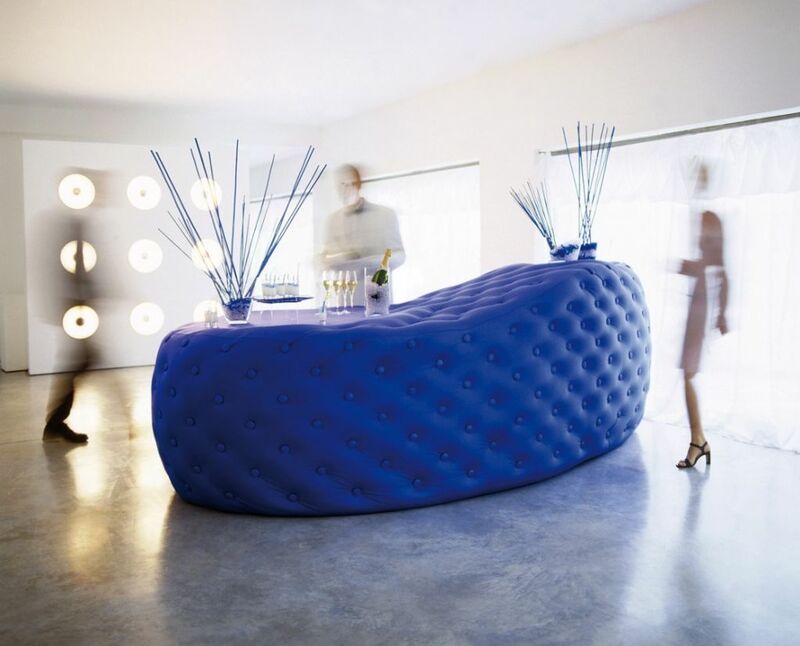 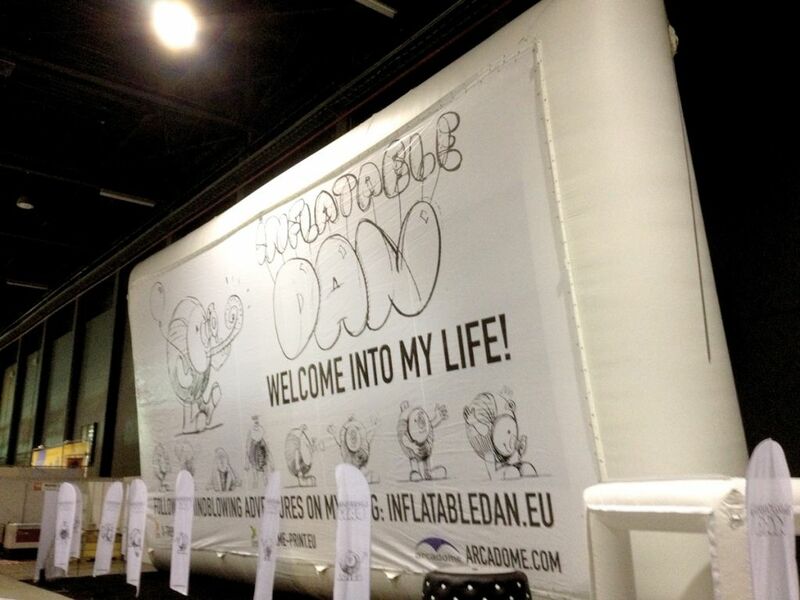 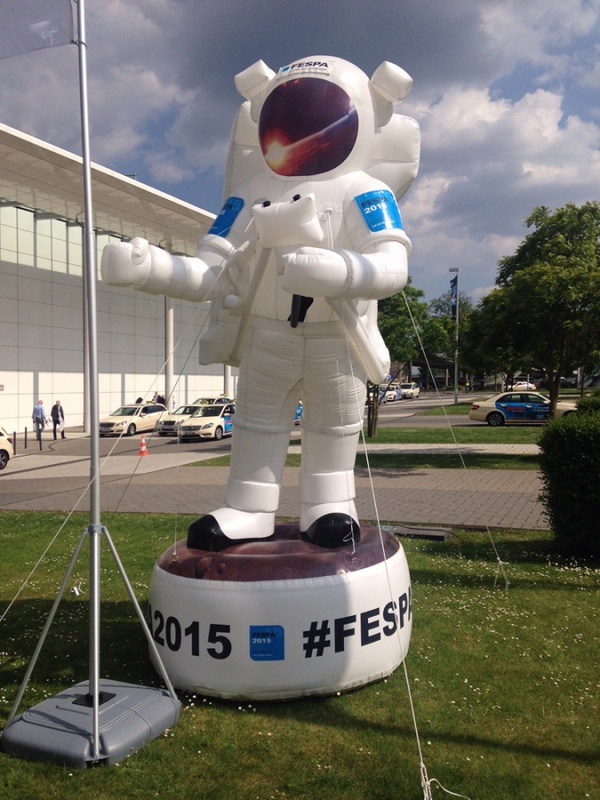 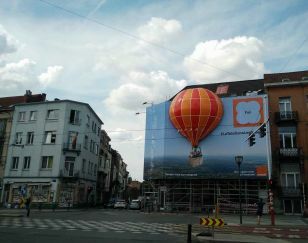 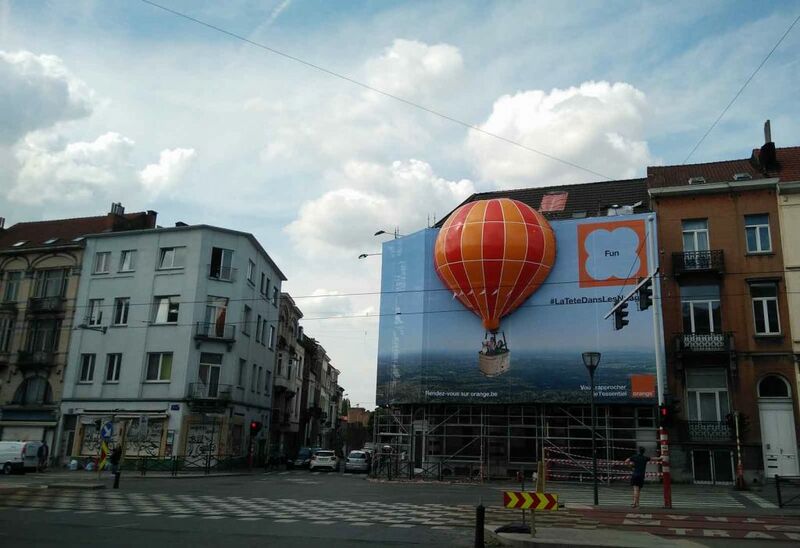 Just talk to our team of 3D Inflatable specialists about your ideas. 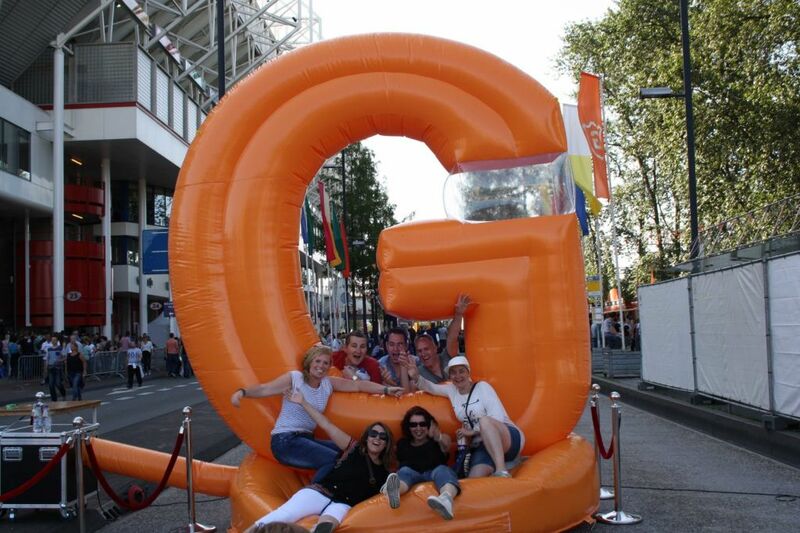 They have the technical expertise and the imagination to make the really big ideas happen for your brand. 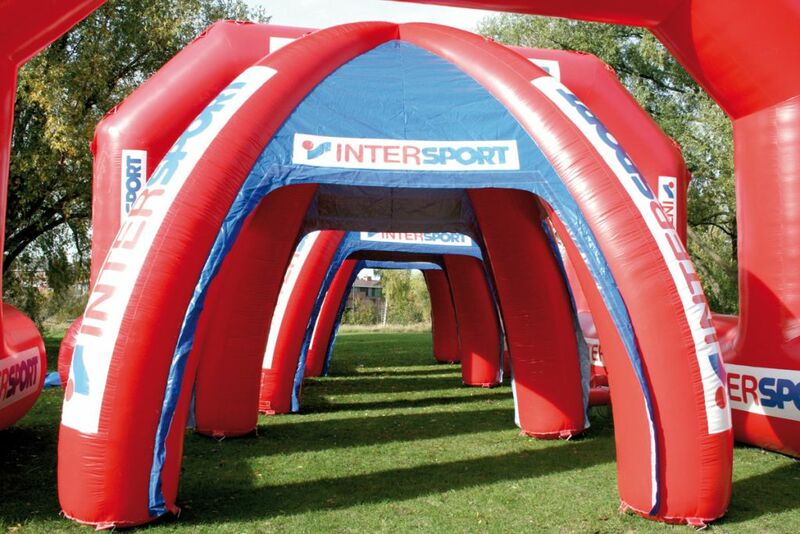 We also have a range of large and small inflatables in stock that are available for rent. 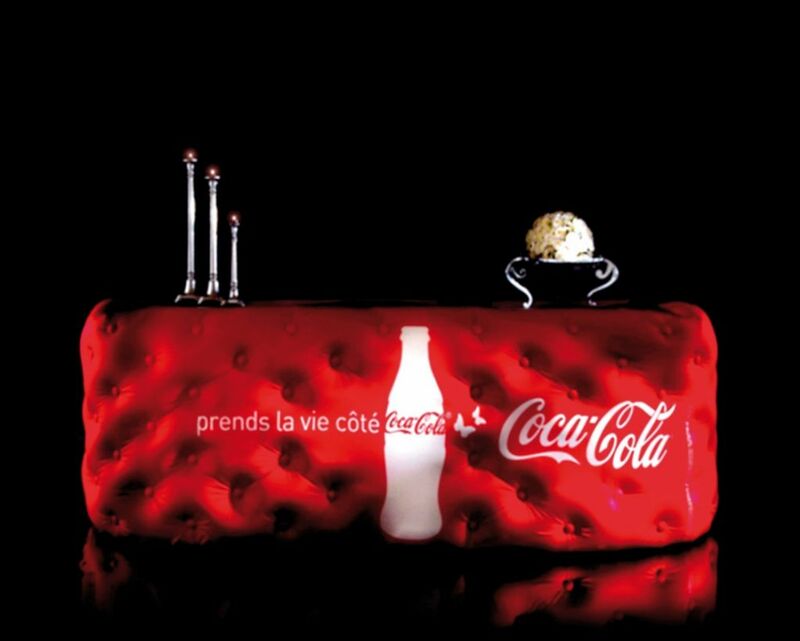 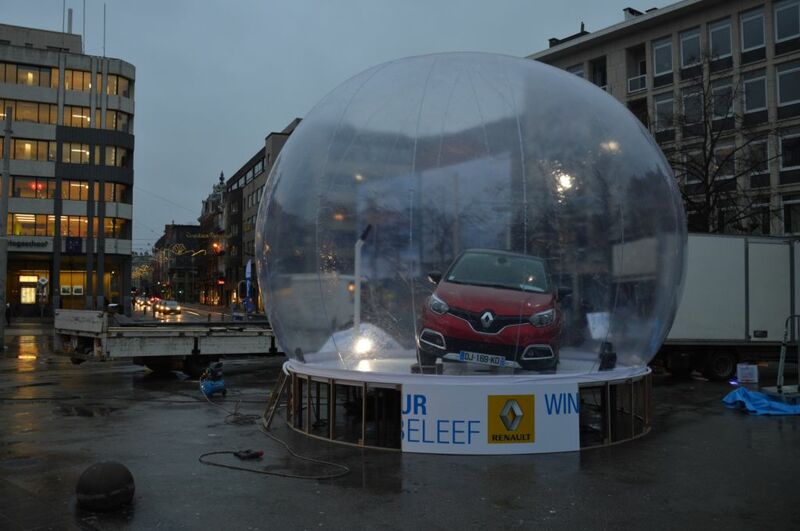 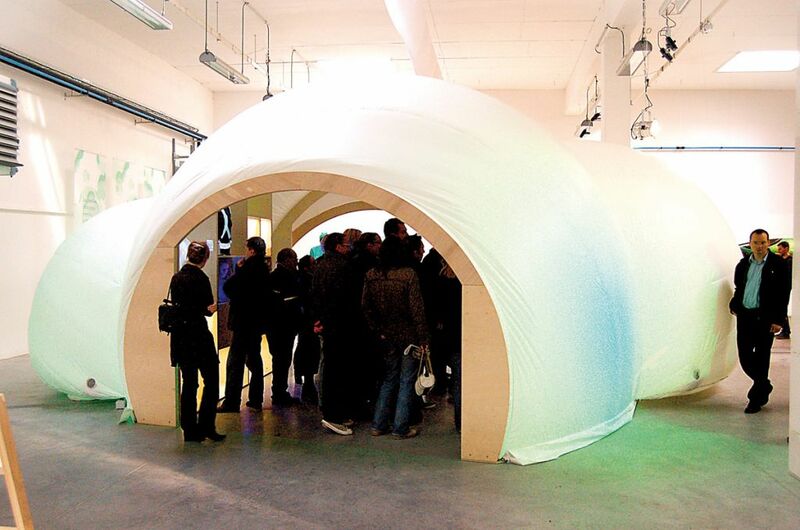 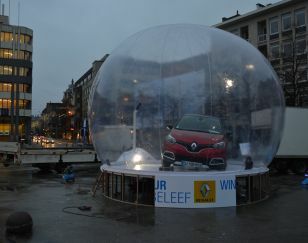 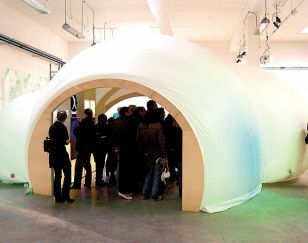 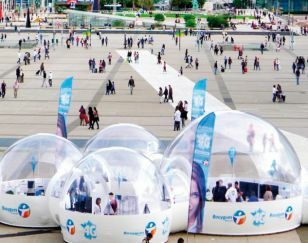 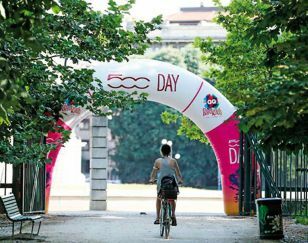 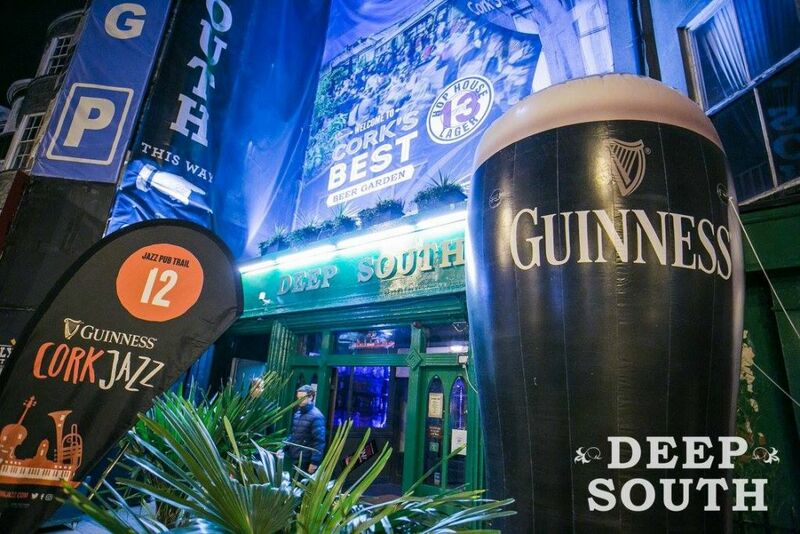 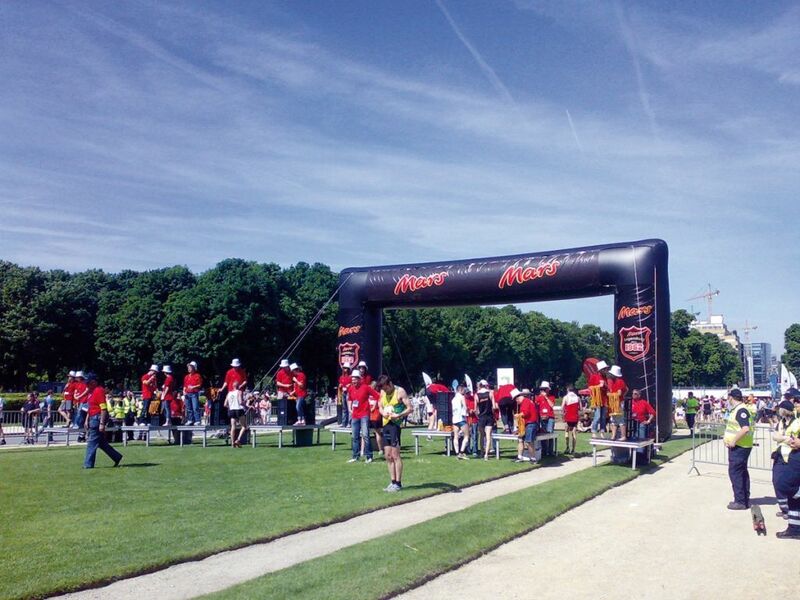 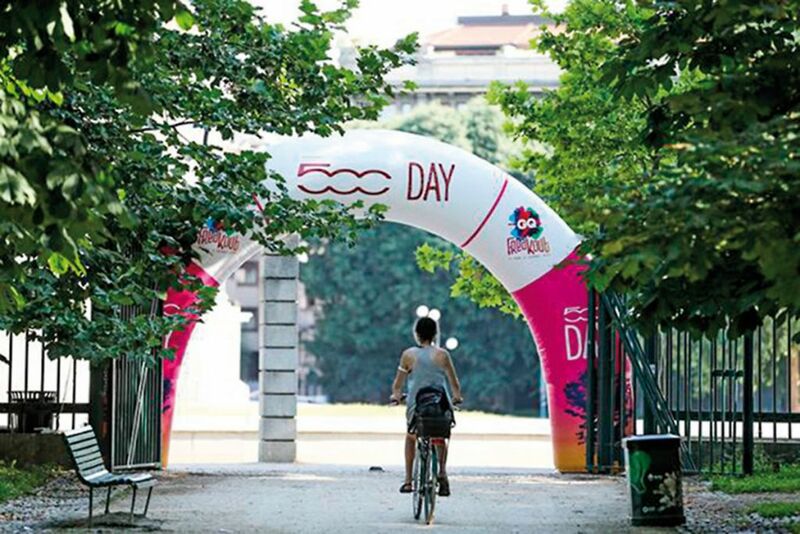 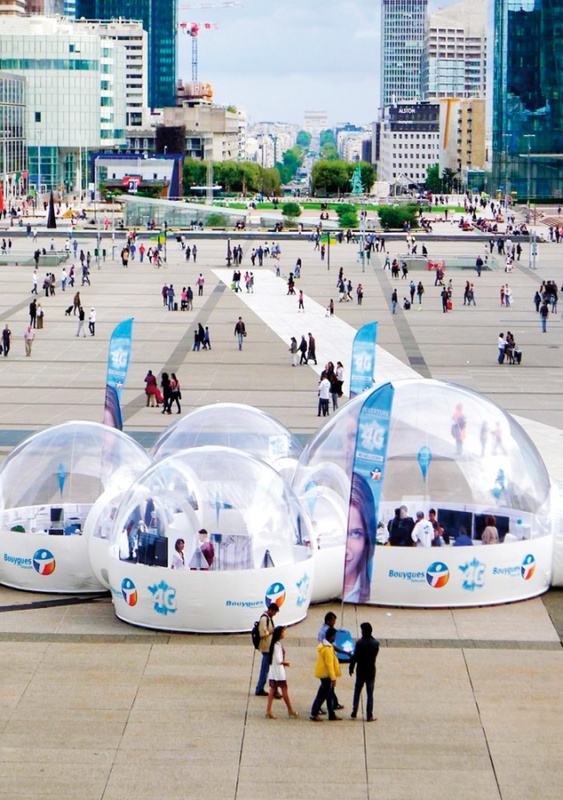 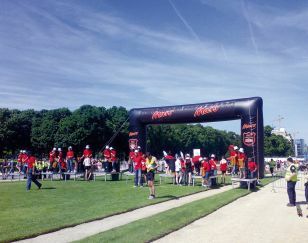 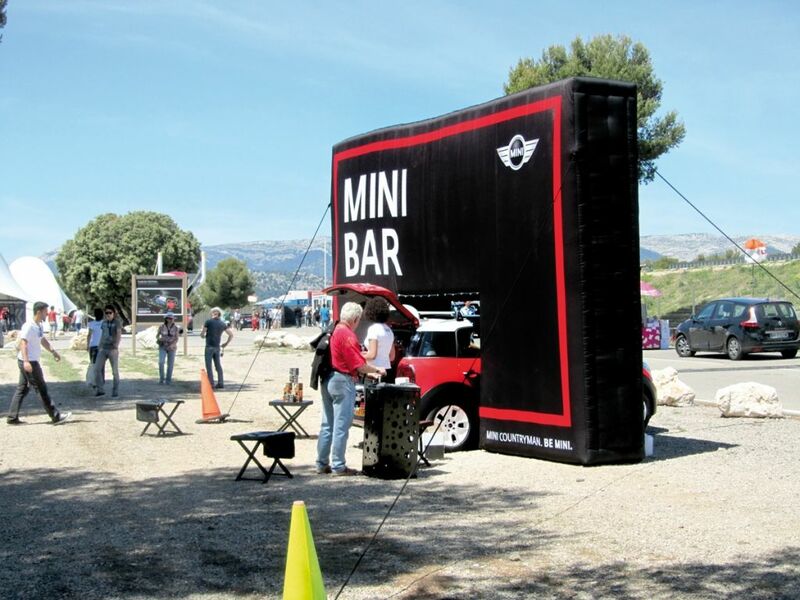 This range include pop-up tents, giant billboards, arches, bars and much more. 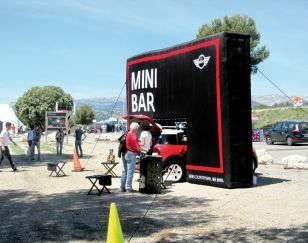 All of these can be branded by adding printed banners and flags to ensure your brand is seen.